Each year, dozens of cruise lines dock in Seattle’s Elliott Bay as their homeport before disembarking to their exotic destinations. 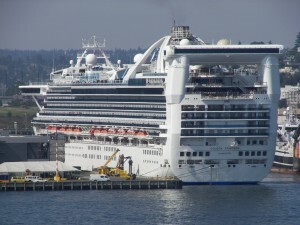 While docked at Smith Cove at Pier 91, or the Bell Street Pier at Pier 66, the passengers on these cruise lines get to enjoy fun Seattle tourism activities and attractions, from the Space Needle, to Pike Place Market, to wine tasting, neighborhood farmers markets, and more. As you visit Seattle on your cruise vacation, schedule one of our luxury vehicles to guide you on your tours and activities throughout the city. 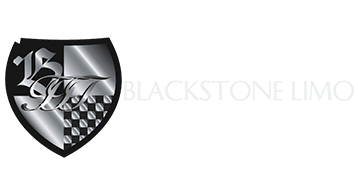 Or, if you are a local Seattleite looking for the luxury transportation to deliver you to your cruise line prior to departure or after re-arrival, we would be happy to provide the highest quality of chauffeur services.